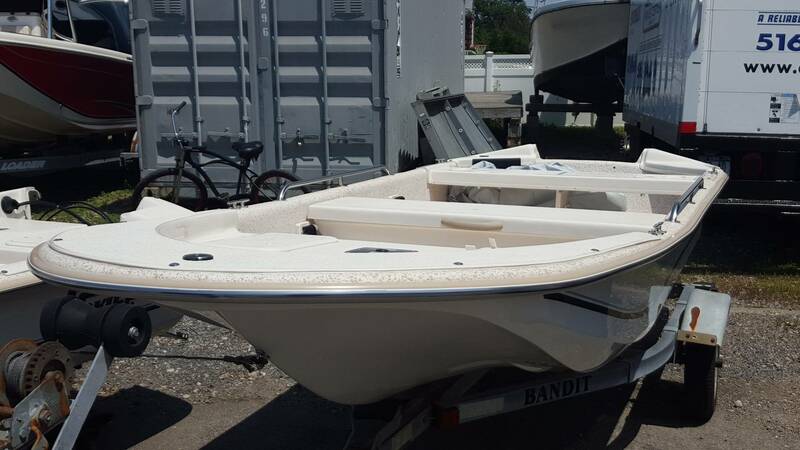 2018 JV 15 TH Carolina Skiff with either 20 HP Honda or Mercury electric start with trim. 20" transom. 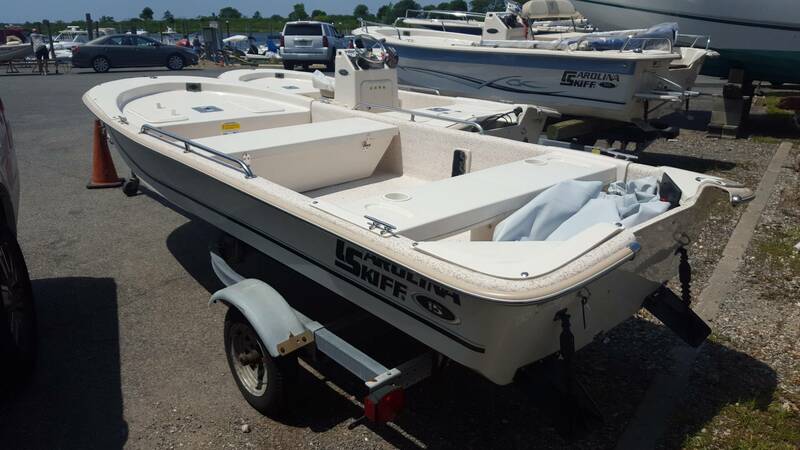 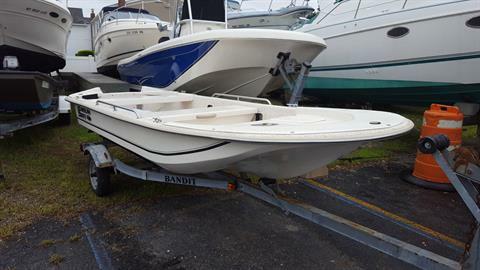 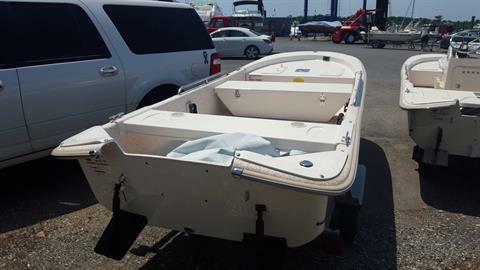 Comes with rear bench seat, mis section storage seat, (2) down rigger pads, long front deck with hatch covers, automatic bilge pump, (4) SST cleats, switch panel, navigation lights, 4' SST side rails, battery, and fuel; tank.